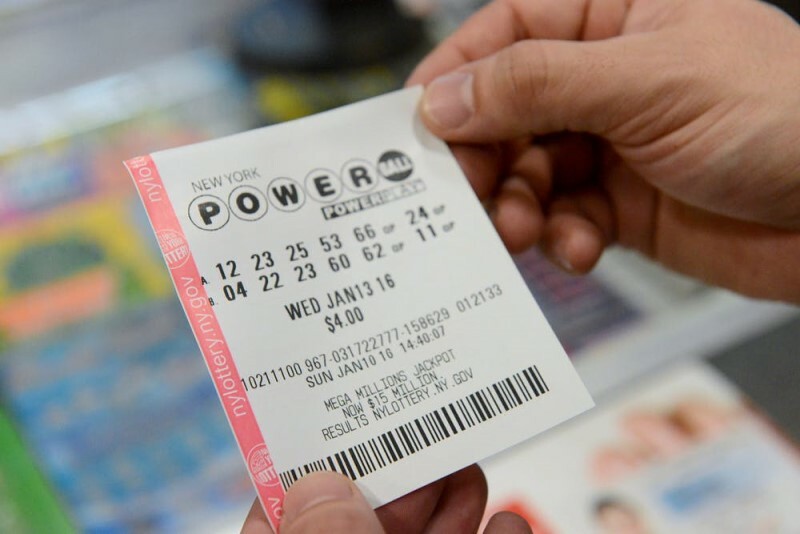 Novice Lottery Players Now Filthy Rich With Jackpot Winnings! 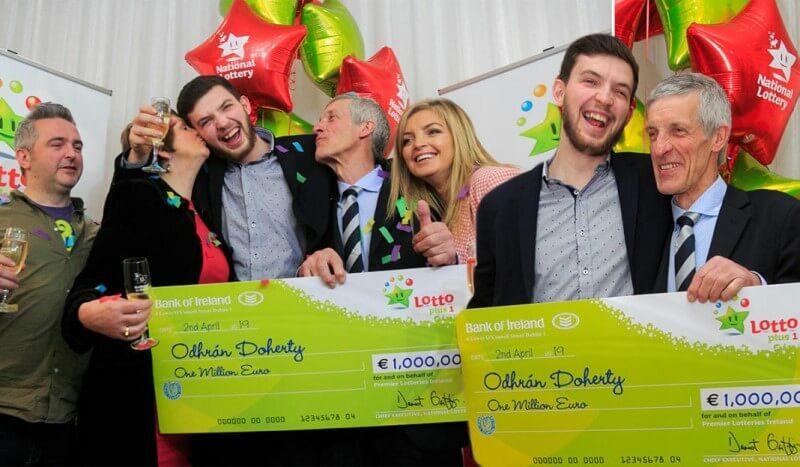 New To Online Lotto Struggling Lotto Players Now Flush With Jackpot Winnings! 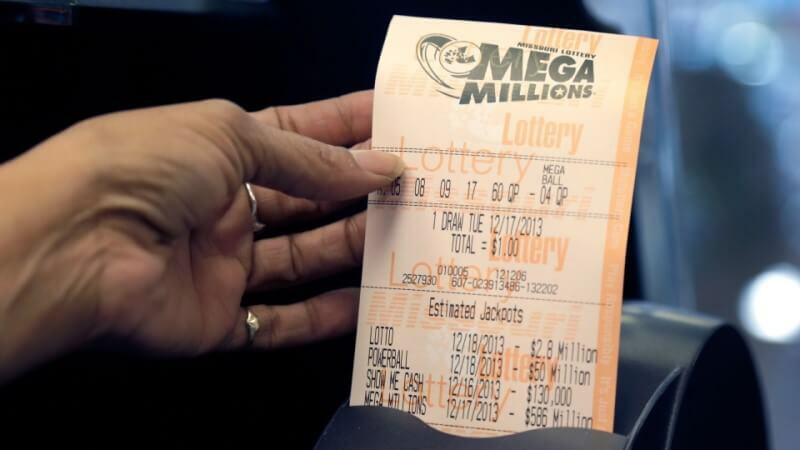 Struggling Lotto Players Now Flush With Jackpot Winnings! 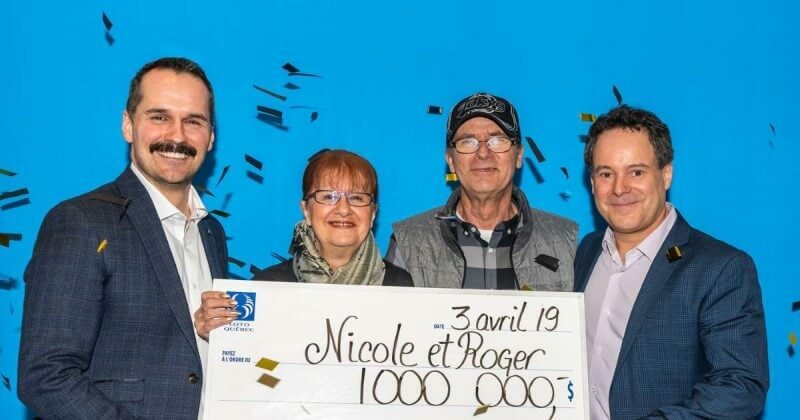 There's so much we love about reading jackpot winning stories - the shock, the surprise, the jubilation - but by far our favourite part is finding out what the lucky lotto prizewinners plan on doing with their riches! Sometimes they have no idea, sometimes they've jotted down a few things, and sometimes they've actually started making purchases - and it's this last group that constantly fascinates us. Sure we all would give ourselves a lifestyle upgrade after winning the lotto (new house and car, thank you) but it's what winners do after these big important buys have been made that causes us go, "Okay then!" We're not talking about your run-of-the-mill first-class holidays, designer clothes or charitable donations. We're not even talking about starting up business or investing in sports teams. Instead we're talking about those really out-there purchases - like breast implants, surgeries, or real estate on the moon. And most recently, another item that fell slap bang into this same category. That's right. A toilet seat. Not a new home, not even bathroom renovations. A toilet seat. As bizarre as it might seem though (and boy does it) there is actually an excellent reason for the purchase - a long-desired solution to an irritating problem. Meet Wayne and Desirée Home, a couple for whom life had recently become far too challenging. Married for 34 years after meeting in the Navy, in 2008 the couple hit stormy seas when Desirée was diagnosed with bowel cancer, and suffered from respiratory failure not once, but twice. On top of these already trying circumstances, the couple were later made redundant and forced to sell their home as a result. "Because of this, of course, money was drying up. We had bailiffs knocking at the door, we had repossession looming, we had debt collectors standing on the drive noting the value of our cars. We were the lowest you could get - it was really tough", says Desirée. It's usually at this point in the movie when the main characters' luck starts to change - and that's exactly what happened in real life too when the Homes played the EuroMillions lottery. 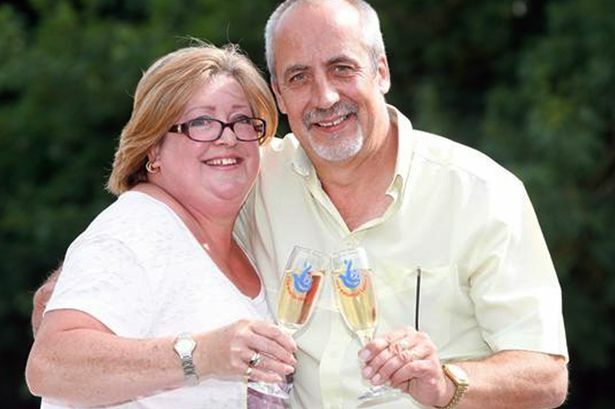 One lucky ticket, one million pounds - and one amazing life to look forward to for the couple! Before they could start making their dreams of a more rewarding life come true, however, Desirée had one very specific purchase in mind - a soft-close toilet seat! "When we moved into our little mobile park home, we had a toilet seat that wouldn't stay up properly", she explains. "Every time you put it up it would go clang. I always said I wanted a soft-close toilet seat, so when we won the lottery I said to Wayne: 'Can I have a soft-closing toilet seat please?'" 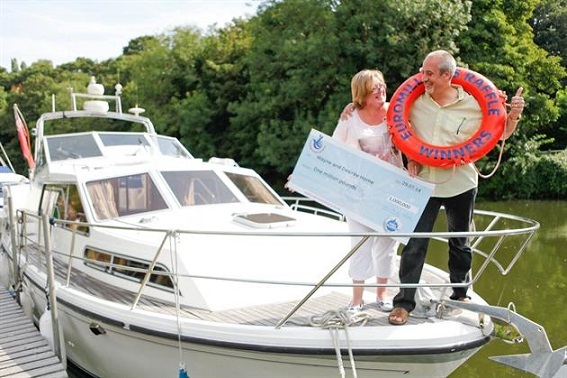 Of course Wayne couldn't say no to such an endearing request, and so the toilet seat was bought - as was a converted pump house for the couple to live in, and a brand-new sports boat too! Because no matter how many toilet seats you buy, there's just no place like home! The Homes freely admit that their jackpot win has helped make their lives a whole lot easier - and at GiantLottos.com, we'd love for you to experience the exact same feeling! 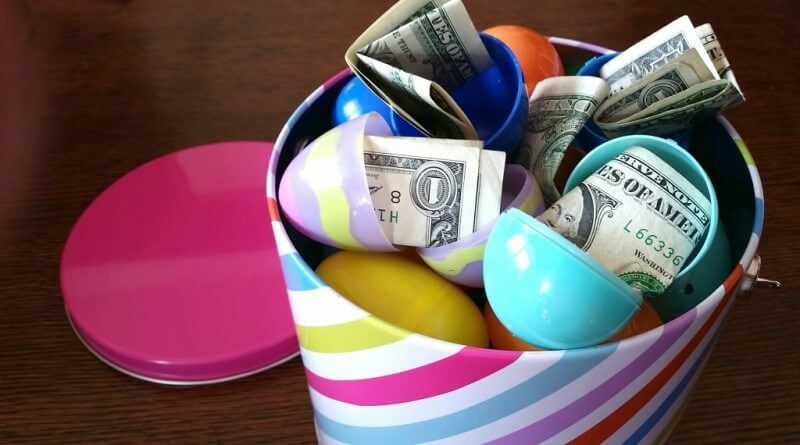 The weekend draws are rolling around again, and so are your chances of winning. So make sure you buy your tickets in time and you could soon be making your own dreams of luxury living come true - new toilet seats and all! Play the lotto today, get rich tomorrow! Giant Lottos give all of our signed up players the option to play for massive jackpots every day from some of the world's most popular online lottos.